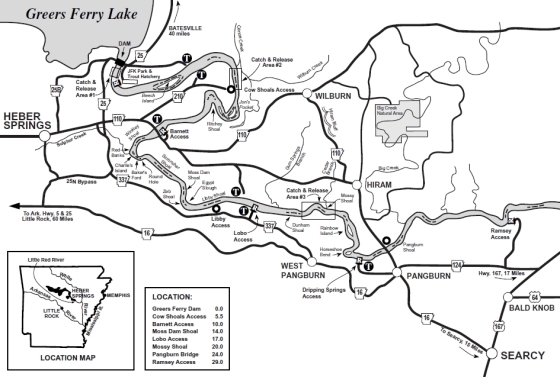 Growing up in Jackson, MS, I spent many hours honing my fly fishing skills pursuing the elusive largemouth bass on local rivers, ponds, and lakes. Visiting my father’s Iowa farm during the hot summer months offered the chance to cast to nervous carp in the cool waters of a nearby creek. Today, these childhood memories formed my passion for Fly Fishing, Casting, Tying, and Teaching. Whether it’s Brown Trout on the Little Red, Carp in the Delta, Tarpon in the Keys, or Largemouth Bass, I love catching them all on the Fly! Upon graduating Mississippi State University, fate moved me to Memphis, In 2002, I moved to Little Rock, AR from Memphis, TN . My 'real job' is Lead Systems Analyst Programmer (.NET) for a local business. Outside of fly fishing, I enjoy doing crossfit. Moving to Little Rock, AR introduced the Little Red and White River systems where my love for Trout and fly fishing grew to an obsession. I am a FFF Certified Casting Instructor, Sweetwater Montana Guide School graduate, and an avid casting instructor who loves to help others enjoy this sport. 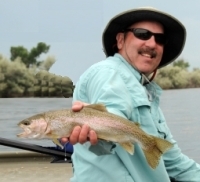 "Chris Morris recently completed Sweetwater Travel's Guide Training School on the Bighorn River in Montana. The school instructed the students on advanced fly-fishing techniques, jet boat and drift boat operation, fly casting, fly tying, CPR/First Aid and client management. Chris demonstrated exceptional skills in all areas. 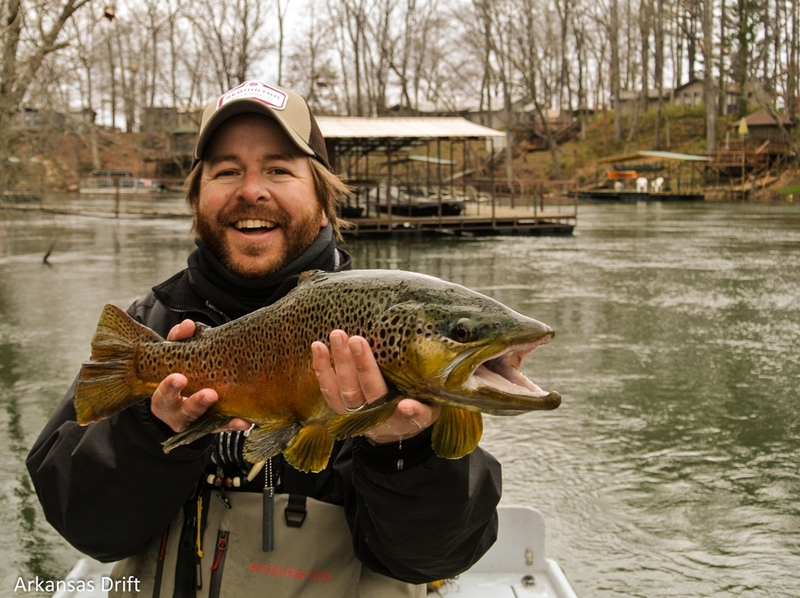 Chris understands all facets of fly-fishing as well as jet boating and drift boating. "I hired Chris to take me and my brother trout fishing on the Little Red River. I had been fly fishing before, but it was my brother’s first time. I needed a guide that could spend time with my brother to teach him the basics, and I was in need of help in advancing my technique to the next level. We hit the jackpot with Chris. Not only did we catch an incredible number of trout, my brother and I are now skilled trout fishermen. Chris taught us how to read water, cast far and accurately, as well as how to hook, fight and land the fish. I learned several new knots and many new strategies. We both became adept at the intricacies of fishing streamers, as well as nymphing with dropper rigs. In short, if you want to have a great day of fishing and/or want to improve your skill set, book a trip with Chris. You will be glad you did. 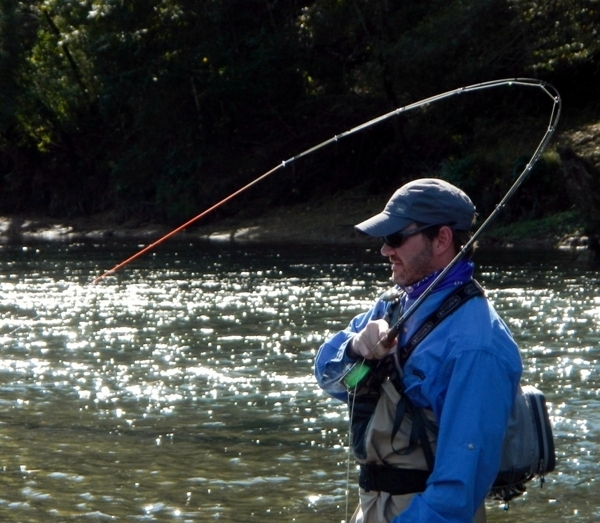 Booking a fly fishing trip, casting lesson, or tying class is easy! Or, if you just want to talk about fly fishing; don't hesitate to call, text, or email.